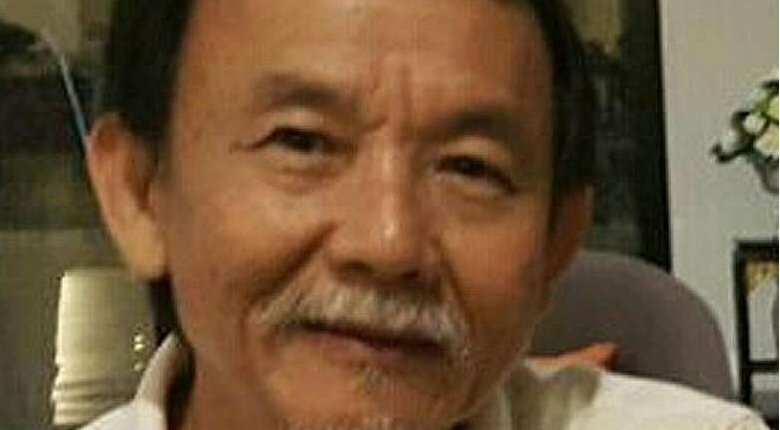 The family of a Malaysian pastor abducted more than 100 days ago have expressed their disappointment that police are investigating his alleged preaching to Muslims rather than focusing on finding him and bringing his kidnappers to justice. 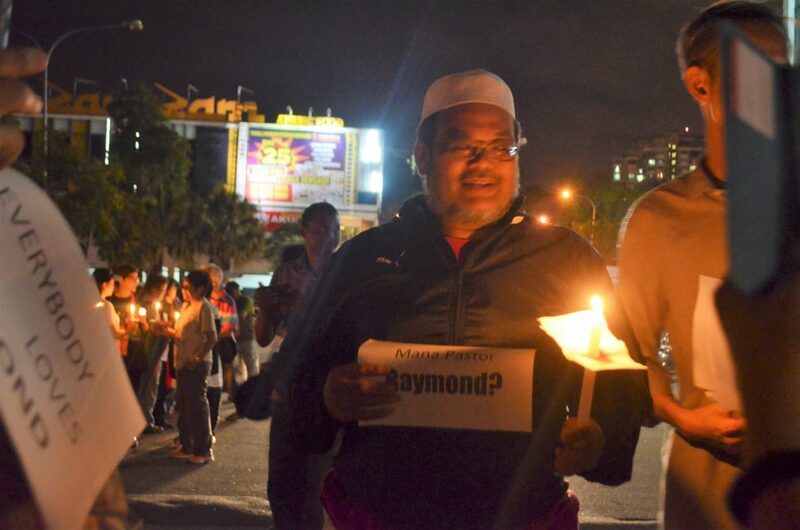 Raymond Koh was abducted by masked men near his home in Petaling Jaya, West Malaysia on 13 February. In a statement released to mark 100 days since Koh’s abduction, his family said eyewitness testimony saying that he was “forcibly pulled out of his car against his will” while “other abductors directed traffic and filmed the abduction” can be corroborated by CCTV footage from residential security cameras in the area. However, according to Channel News Asia, the Inspector-General said the authorities are investigating whether Koh’s disappearance is linked to accusations that he was proselytising to Muslims in Perlis, in north-west Malaysia. While freedom of religion is enshrined in the Malaysian constitution, the government forbids the proselytising of Muslims by non-Muslims. In March Koh’s son Jonathan filed a police report on suspicion that his father has been murdered, because no ransom had been demanded. 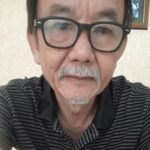 A number of civil society groups have come together to form CAGED (Citizen Action Group on Enforced Disappearance), to garner international attention to press the Malaysian government to provide answers regarding the disappearance of Koh and three others, including a second pastor. Pastor Hilmy Nor, his wife Ruth and Muslim social activist Amir Che Mat have all gone missing in the last six months.